She’s the woman who loves you unconditionally, the woman who has dedicated her entire life caring for you and the entire family. Perhaps she is also your idol and source of strength. Honor your Mom in a sweet way by giving her premium artisanal chocolates Villa del Conte. 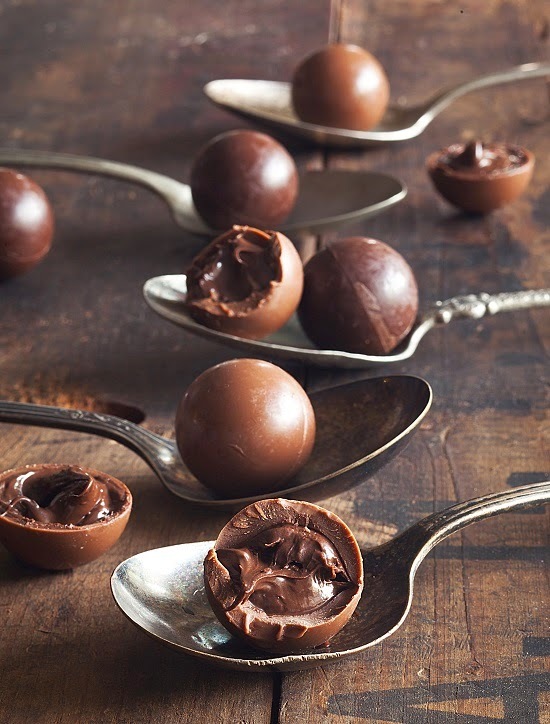 Choose among Villa del Conte’s wide range of treats such as luscious praline balls, praline sticks and chocolate bars. Visit their stores at Greenbelt 5, Century City Mall, Shangri-la Mall, Resorts World, Alabang Town Center, and Robinson’s Magnolia. For bulk orders, please contact 893-2575 or 621-6101. From Japan : Home from "Tateyama & Kurobe Alpine Route". I was surprised to travelers from many foreign countries.